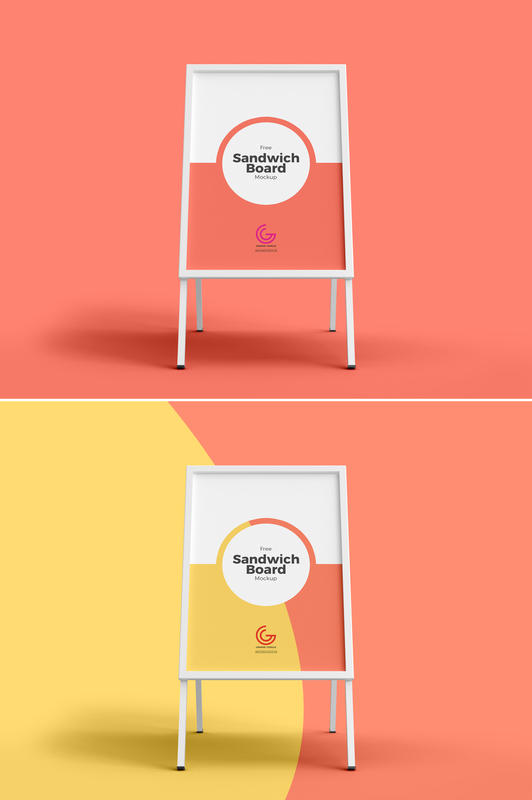 Showcase your restaurant outdoor advertisement designs by getting this awesome Free Sandwich Board Mockup For Outdoor Restaurant Advertisement 2018. Create a realistic presentation of your designs via smart-object layer. Simply place your design in smart-object layer to get the flawless desire result. We always try to deliver you something extraordinary, so keep attach with us to get all mockups free.